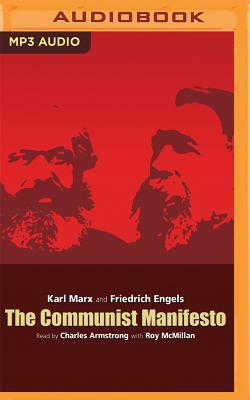 Without question one of the most significant books in modern history, The Communist Manifesto is a brief, populist pamphlet that distils the core ideas of Communism into accessible prose. Published just months before violent uprisings threatened to destabilise much of the European establishment, it outlines a view of history as a constant battle between the classes that will inevitably result in revolution. An angry call for a stateless world where the workers are no longer exploited, its depiction of the remorseless nature of the remorseless nature of modern capitalism is as alarming and striking now as it was in 1848.